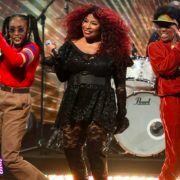 When the lineup was announced for this year's New Orleans Jazz & Heritage Festival last month, many music lovers rejoiced when they noted that Chaka Khan would be there to help the festival celebrate 50 years of music. 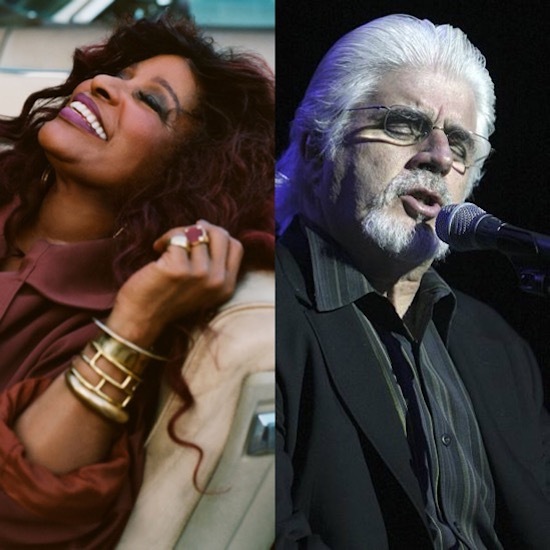 Now fans of the legendary artist will have even more to cheer about thanks to news that she will be taking her show on the road starting this spring as part of a co-headlining tour featuring Michael McDonald. The multi-date tour is set to kick off in Memphis on April 13th and will find the two soulful singers gracing the stage in cities like Chicago, Atlantic City, Houston and Los Angeles before wrapping up August 4th in San Francisco. 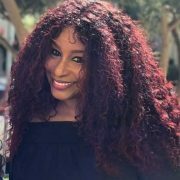 Tickets for the tour are set to go on sale this Friday, February 8th and can be purchased by visiting Chaka's website. 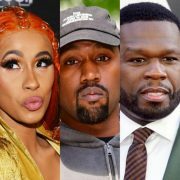 The tour is just the latest in exciting news to come from the vocal powerhouse. 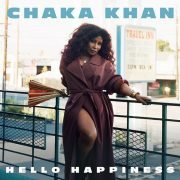 Next week, she is set to release her 14th studio album, Hello Happiness, on February 15th via Diary Records/Island Records. The collection marks her first official studio album in 12 years. For a refresher, be sure to check out the title track and first single taken from the album to see what this musical treasure has been cooking up. 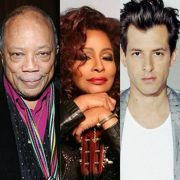 TAGS: chaka khan", michael mcdonald"